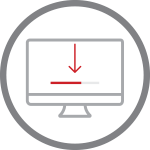 Once downloaded, double click the installer to get started and follow the installation steps. Using your Android™ device, go to the Google Play Store and install the Trend Micro “Mobile Security & Antivirus” app. Our technical support team can also assist you with product installation through 24x7 remote desktop support. Our favourite all in one IT Helpdesk is now $39.95, SAVE: $70! 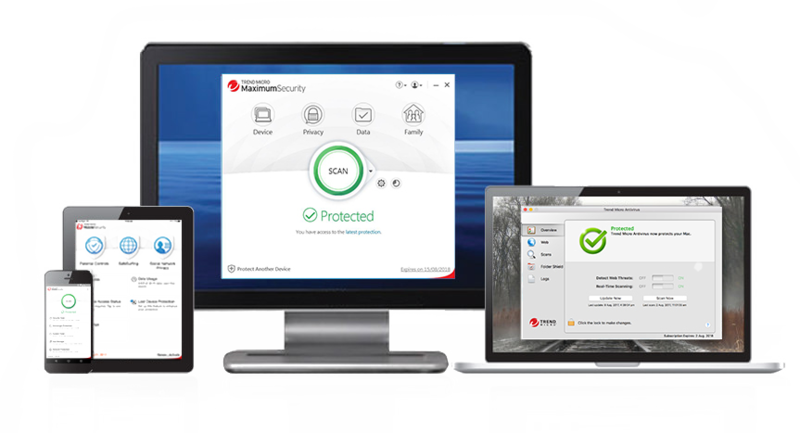 support and includes comprehensive protection features for one of your chosen devices. 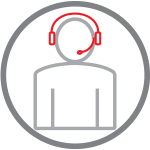 Trend Micro experts will install your Trend Micro security product remotely.